These are instructions on how to input the LG Unlock Code once emailed to you. Warning: LG models only have 10 attempts to input an unlock code. If you have less than 5 attempts remaining, please contact us first! If your LG model has a ‘Device Unlock’ application installed by T-Mobile or Metro PCS, then your device will not unlock with an unlock code. You must unlock the phone through either the Metro PCS Device Unlock Application or the T-Mobile Device Unlock Application. (If you don’t have an unlock code yet, Get LG Unlock Code) here. You will only need to use 1 of the 5 codes generated. The code you must use will be determined by the unlock code prompt your device is displaying. The most commonly required code is the NCK, NSCK, and SPCK codes. Proceed to the instructions to find out exactly which code your phone needs! If your device is prompting for a network unlock pin, use the NCK code. If your device is prompting for a service provider unlock pin, use the SPCK or NSCK code. 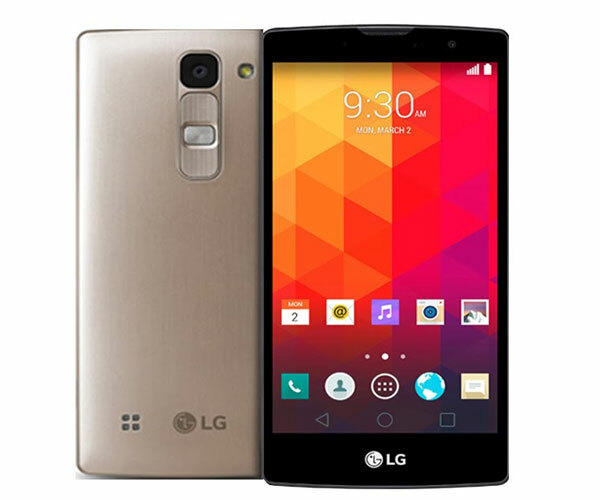 4) Your LG phone is now unlocked! 3) You’ll see a list of 5 options. Go through each one and check which one requires an unlock code. If there’s another option that requires a code, please contact us to determine which code you need to use. Like us if we helped you Unlock your LG Phone!